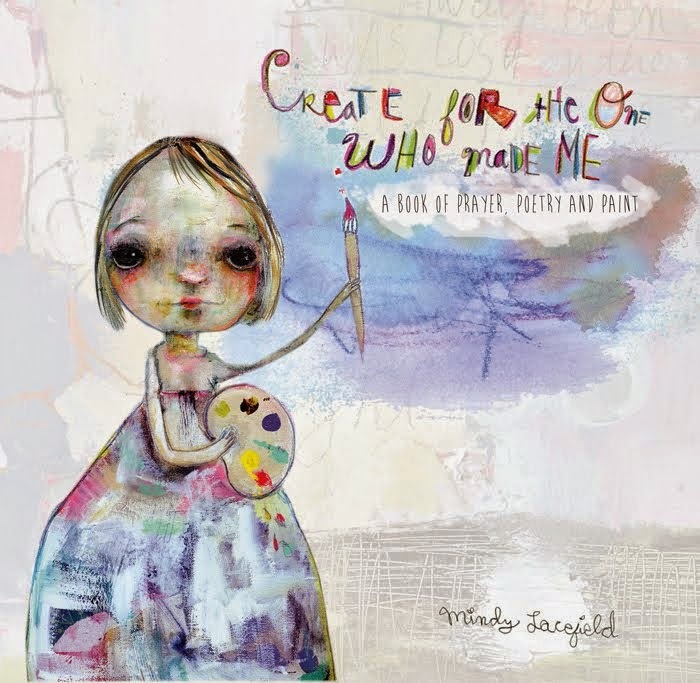 Mindy Lacefield: Create for the One Who Made me - my new book! I'm so excited to reveal the cover of my new book, Create for the One Who Made Me. My book will be available soon on Amazon but I'd appreciate it so much if you purchased through my Createspace Store. I also have some signed copies in my etsy shop. 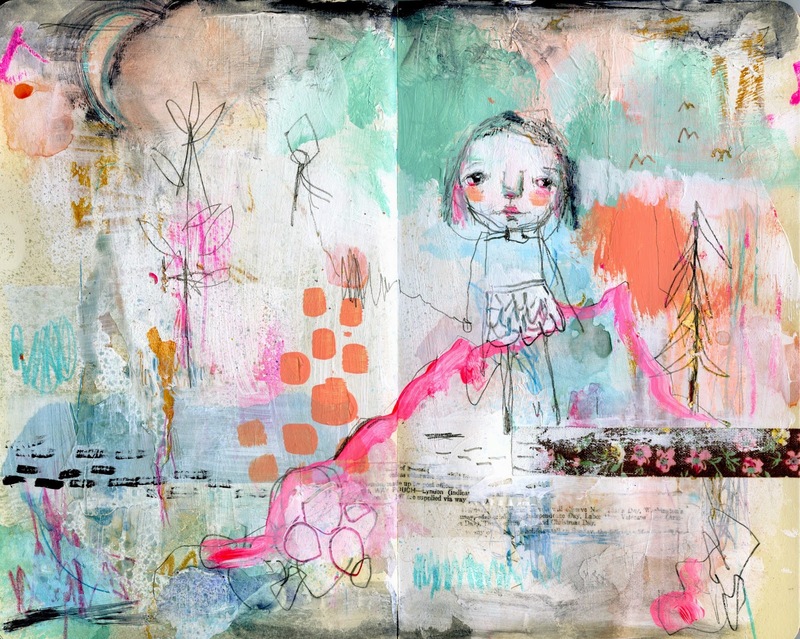 Create for the One who made me is a book about prayers, poems, and paint. 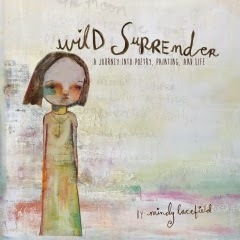 Mindy believes that through stillness we access the voice of God...residing in us all. Through surrendering to the process of painting, stillness is achieved. Let's explore the voice inside us that believes we can create and are powerful creative energies. 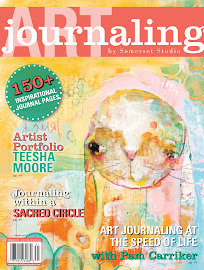 I also share with you, my journaling process through an exclusive video demonstration. I can't wait to receive the book I just ordered from createspace. Congrats on publishing! Congratulations!!. I love your work! So excited to receive my copy of Mindy Murphy Lacefield's new book "Create for the one who made me...(a book of Prayer, Poetry and Paint)"
Everything that Mindy produces is beautifully unique and creative. This book is a work of art in it's own right. 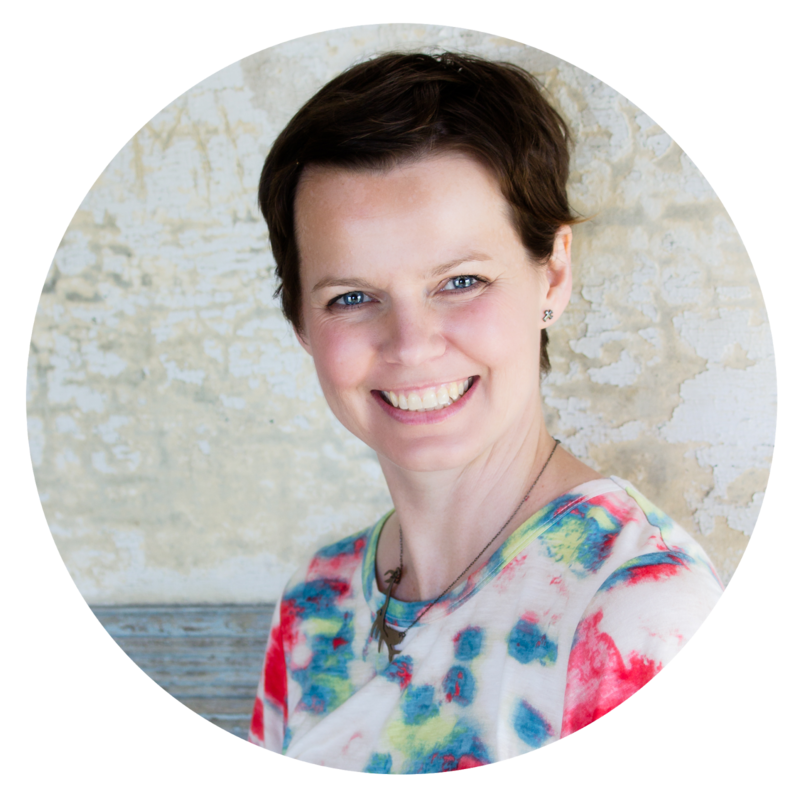 Produced to an exceptionally high standard, it outlines Mindy's creative process, giving a gorgeous insight into what motivates and inspires her! 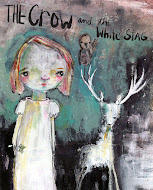 It not only contains a stunning collection of her artwork, but also showcases her beautiful poetry and her personal journalling. I am delighted to own another of Mindy's books, they are wonderful to have on the desk to keep dipping into for ideas & inspiration. She even provides a video link to watch her at work! It took about 10 days to arrive in the UK, and everything about it makes me SO happy!